Aside from hosting race events, the racecourse at Mülheim Raffelberg is also home to the successful training of thoroughbreds. The new racing club is committed to bringing Raffelberg back to the training centre for which it was known in earlier years. Our training centre comprises a newly designed, modern 2,000-metre sand training track that meets the highest demands. Inside, right next to the track, there is an additional grass track for gallops. The tracks are maintained with the greatest care by our employees to ensure perfect turf conditions for the four-legged athletes. A 60 x 40 metre indoor riding arena, a starting gate and a 300 metre trotting ring complete the modern state-of-the art facility. Yasmin Almenräder took over the responsibility for the Baltromei team as an employed trainer in the summer of 2014. 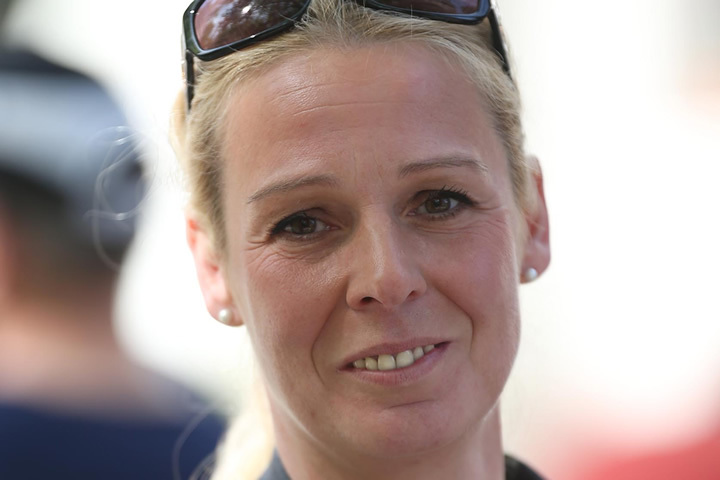 In a very short time, the trainer was able to make a name for herself with a lot of just over 30 horses and to continue the work of former trainer Werner Baltromei. Since then, several group wins and placings are evidence of the excellent work of the trainer and her team. 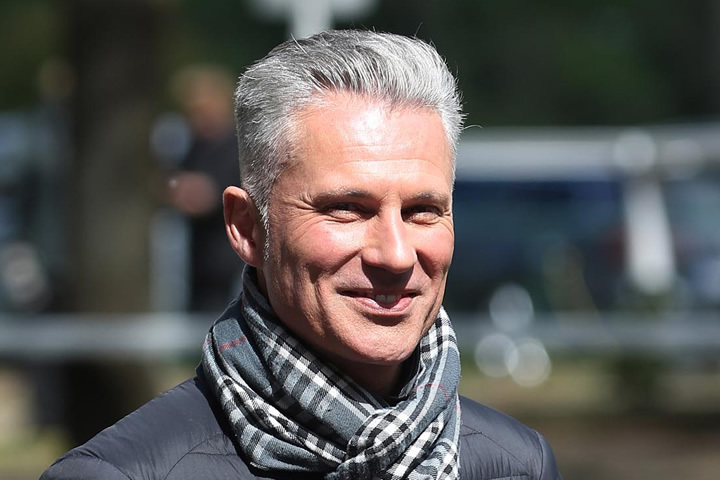 Jens Hirschberger succeeded Uwe Ostmann as trainer for Gestüt Auenquelle in December 2012 and since then has continued the tradition and success story of "Stall Diana" with around 60 horses in care. The open and honest manner towards every horse and every owner characterises the horse man and trainer Jens Hirschberger. The coach has led many group winners to the winners circle and so far has been able to add two derby winners to his record. 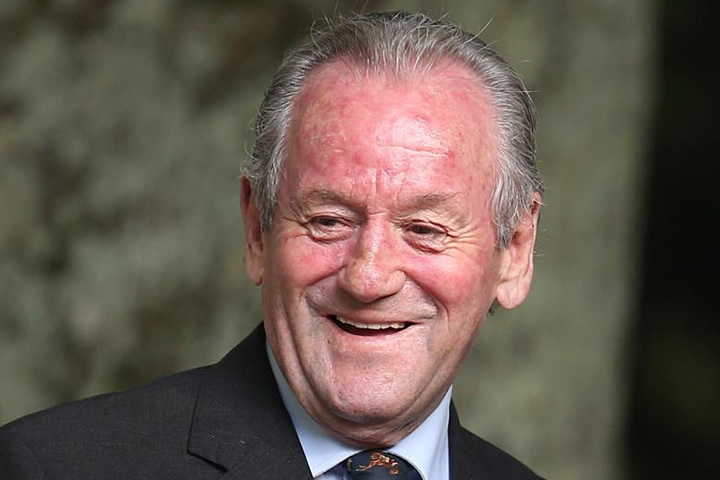 Former French top jockey William Mongil moved into the stables next to Stall Diana in 2014. 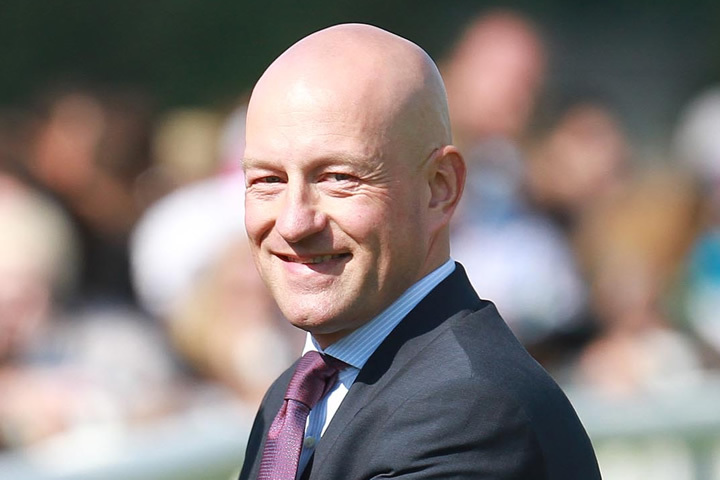 William Mongil has mastered the transition from jockey to the trainer profession very well and, caring for a very small lot of horses, knows how to optimally place and run them successfully, particularly in France. Success of this kind tends to go somewhat unnoticed in Germany. As a new racing club, we hope that with our engagement for the location Mülheim we can spark the interest of new and old owners to find their way to fresh trainers in the sport and support the likes of William Mongil on their way to greater recognition. A bedrock in his profession, trainer Bruce Hellier is ending his great career with and for the horses at the Raffelberg location. Calm and cool, he knows his small lot very well and still pays his proteges a visit in their box stalls every single morning. 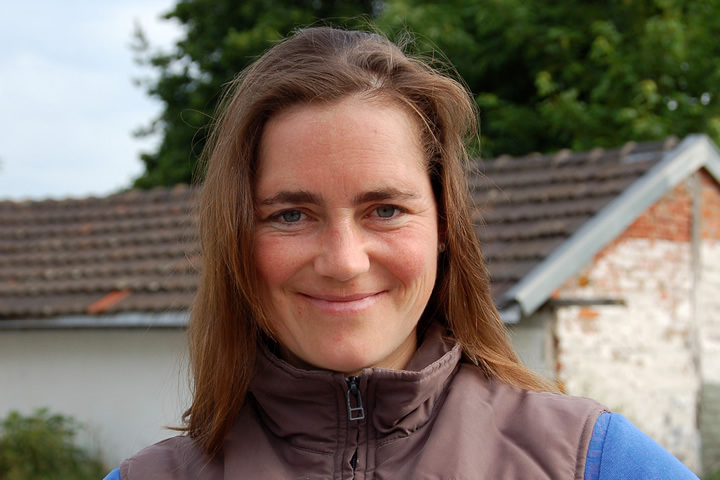 Currently, public trainer Julia Römich has only her own horses in her care at the Raffelberg training centre. 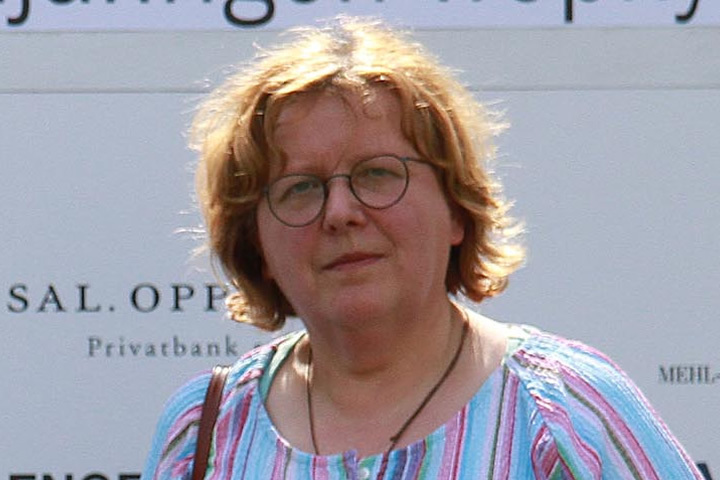 Like Römich, Doris Smith exclusively trains her own horses at the training centre at Mülheim Raffelberg.